MILAN – Brewing to hospitality venture SA Brain & Co has sold a majority stake in its Coffee#1 business to Caffe Nero Group. 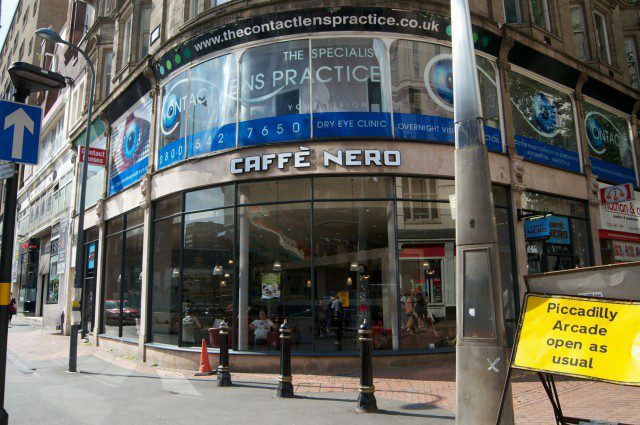 The acquisition gives the Caffè Nero Group close to 70% ownership of Coffee#1, with SA Brain retaining circa 30% ownership. The Coffee#1 brand will sit alongside the Group’s other brands: Caffè Nero, Harris+Hoole and Aroma. The Group’s intention is to leave the Coffee#1 brand intact and to operate it as a standalone business. The exact value of the multi-million pound deal has not been disclosed, but the cash injection will allow Cardiff-based SA Brain to invest back into its business, including its freehold pub estate and new brewery operation. The Caffè Nero Group has acquired Coffee#1 as part of its ongoing growth strategy, which sees it open a new store somewhere in the world every four days. The group now has over 750 stores in the UK, and a total of over 1,000 stores internationally across 10 countries. John Rhys, Chairman of SA Brain, commented, “I am proud of what we have achieved in growing Coffee#1 to 92 stores since we acquired the business seven years ago. I would like to thank our employees and everyone involved for making it such a resounding success.